 Arrow Christian Academy exists to serve home schooling families in the North Dallas- Fort Worth area. Arrow aims to enrich, encourage and equip families by offering academic and enrichment classes taught through a Biblical worldview. Little Arrows consists of 2 classes: Pre-school (3-4yrs) and Kinder/1st (5-6yrs). Due to limited space, these classes are offered for the children of our teachers/staff and the younger siblings of Arrow students. Classes meet on Fridays for 26 weeks. Our Arrow program offers History, Science, Nature Study, Literature, Latin, Spanish, Math Mania, Speech, Art, Bowmen Sports P.E., Choir, The ACT Theater, Guitar and Robotics for 1st through 8th graders. Classes meet on Fridays for 26 weeks. Arrow Academics is designed for Middle & High Schoolers offering History, General Science, Physical Science, Biology, Chemistry, Pre-Algebra, Algebra 1, Geometry, Algebra 2, Debate, Latin, Spanish, French, English, Teaching the Classics, Old Testament Survey, Coding with Robotics & Guitar. Classes meet on Wednesdays for 30 weeks. Spanish, French and Math will meet both Wednesdays and Fridays.